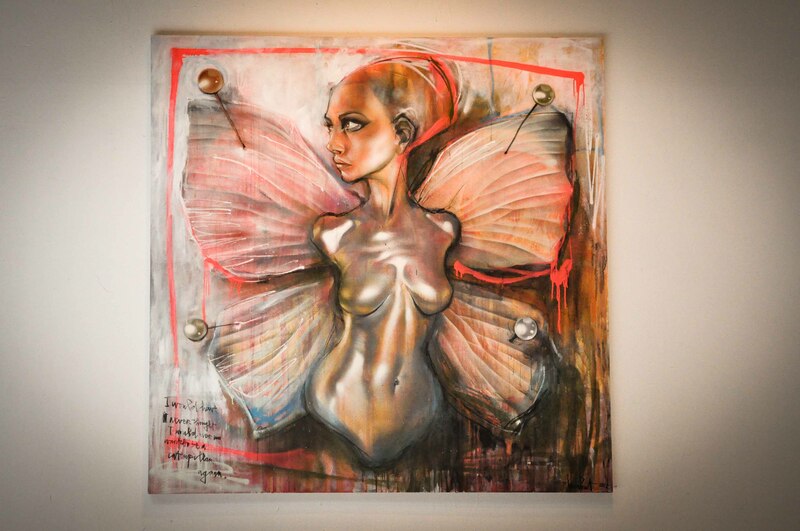 SAN FRANCISCO – Head over to the Van Ness/Upper Tenderloin area these days and there – amongst a cultural melting pot (Vietnamese, Indians, Pakistanis have all taken stakes in the area) and the backdrop of San Francisco’s skid row – you’ll find the very impressive gallery, 941 Geary. 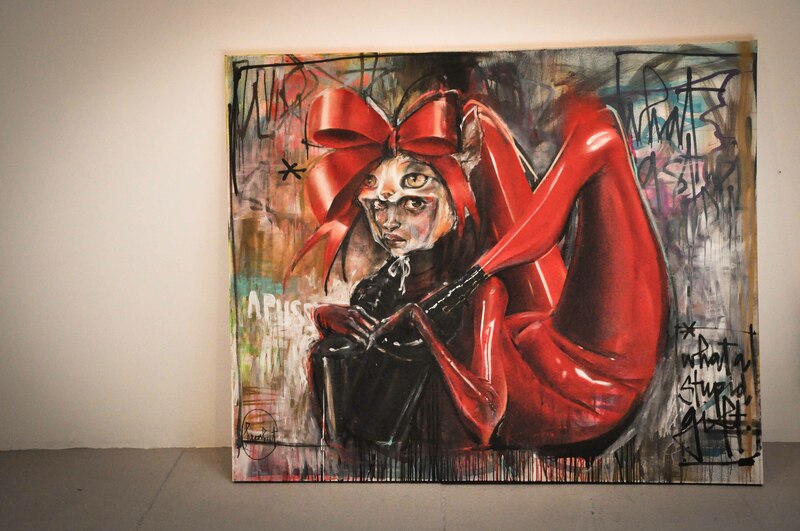 This relatively new exhibition space specializes in what is one of the more exciting aspects of today’s art scene: urban contemporary art or, as it’s more commonly known, street art. Created by Justin Giarla, who has apparently become a maverick on the SF art scene, (he also owns White Walls and Shooting Gallery), 941 reps and shows some of the most compelling artists in the urban art world: German duo Herakut (one of my faves), HUSH from London, Dutch artist Niels Shoe Meulman (NSM), and French stencil artist, Blek le Rat have all exhibited their work at 941, which is housed in a converted warehouse. 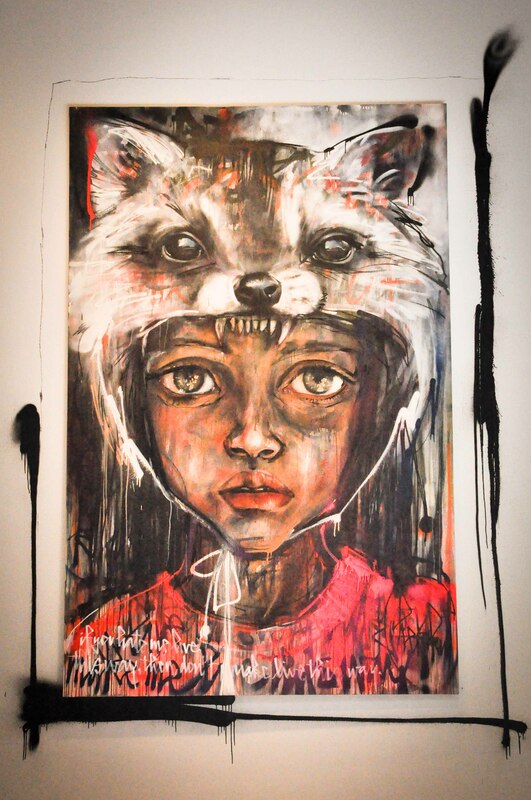 Check out the photos below from the Herakut show, Loving The Exiled, which runs thru 29 May. It’s definitely worth a visit if you can get there before it closes. 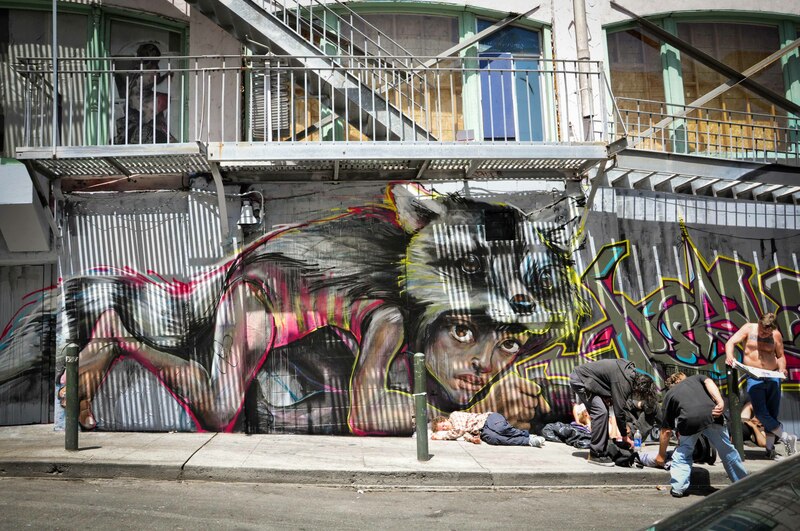 If not, you can always check out Herakut’s awesome street mural nearby on Hemlock Street at Polk. 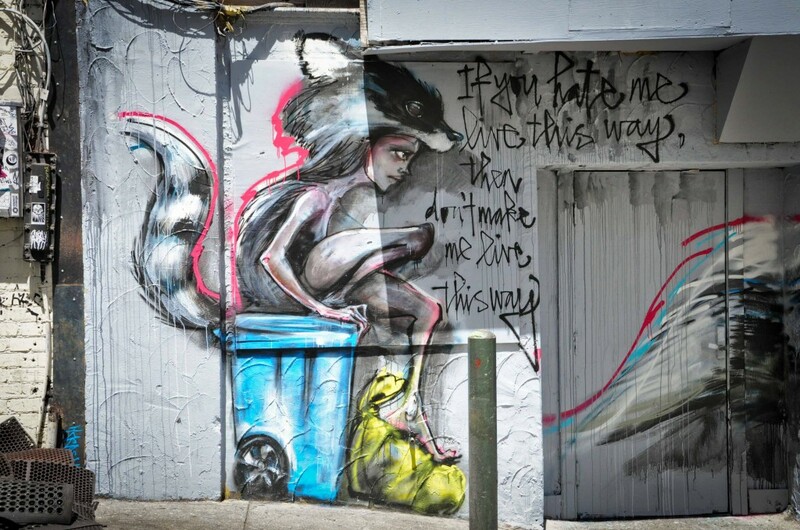 Next up at 941: Artist collective Canlove’s No Can Left Behind, in which discarded spray cans become ‘recycled’ art. What’s the little thing that Makes 941 worthwhile? 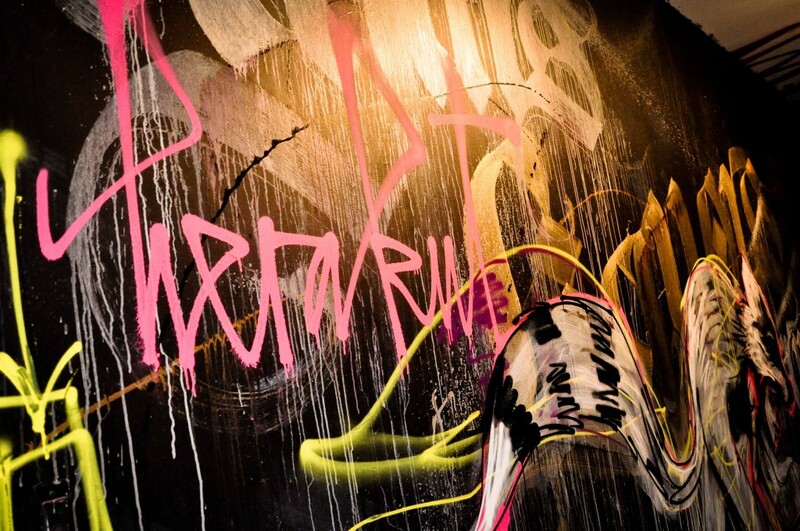 That’s easy – the amazing street art. Where is it? 941 is located at 941 Geary Street (hence the name) between Larkin and Polk Streets; entrance is through the alleyway (on the backside of the building) at 60 Myrtle Street. Note: Should you feel the need to do an art crawl, Giarla’s White Walls and Shooting Gallery are located on the same block as 941. For further info: www.941geary.com.